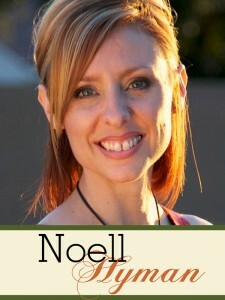 Noell is the host of Paperclipping.com where she teaches through her video tutorials. 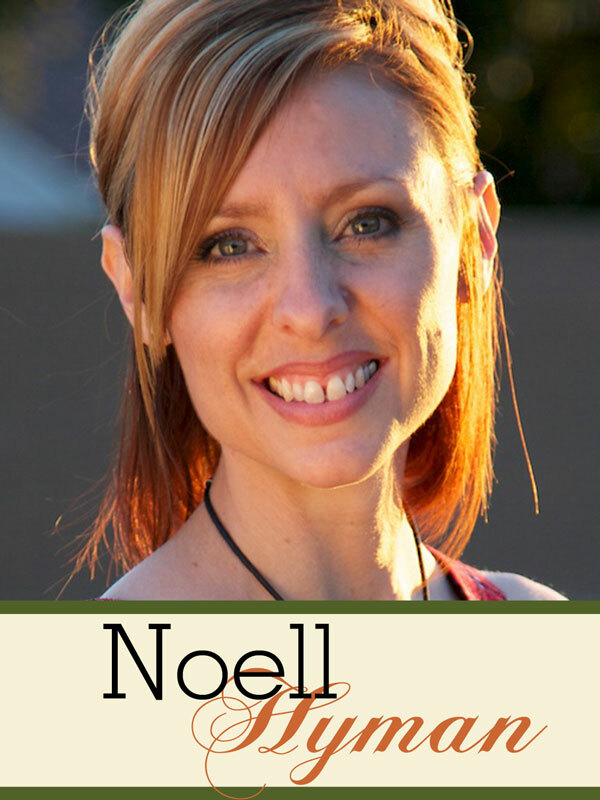 She also hosts the audio talk show podcast called, Paperclipping Roundtable, and writes articles and blog posts for Paperclipping as well. 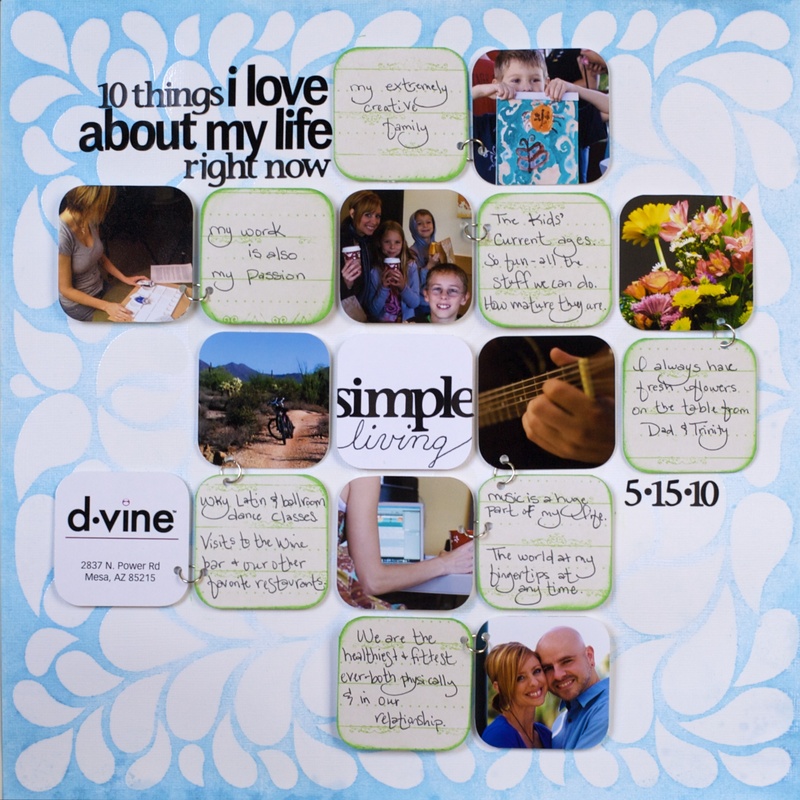 Her love for scrapbooking has roots in her daily journal writing from ages 8 through college. She took and saved photos in albums as a child, and then began making scrapbooks with lots of ephemera in junior high, and continued until she discovered the modern idea of scrapbooking in 1996.